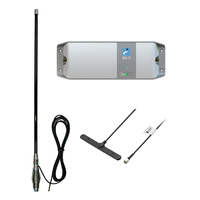 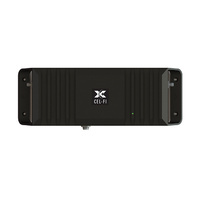 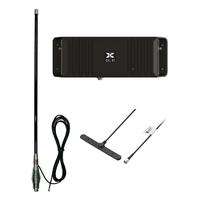 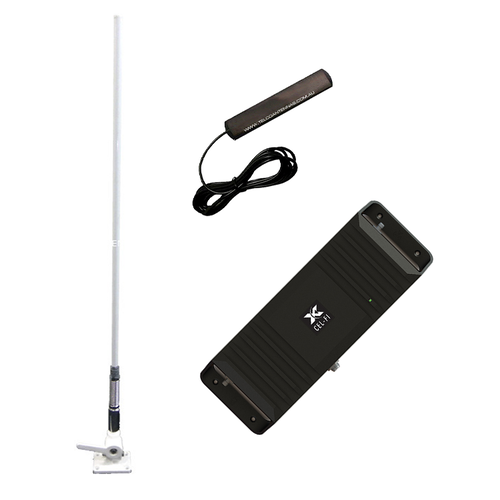 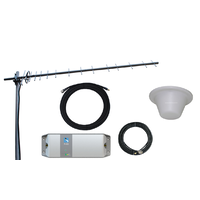 3G/4G cellular signal amplifier using Nextivity's award winning technology - provides up to 100 dB of signal gain (1000x that of traditional boosters), while unconditionally protecting the operator's network. 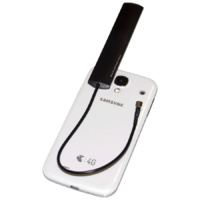 The repeater provides enough boost to create a 10-20m radius of coverage around the vehicle / vessel. 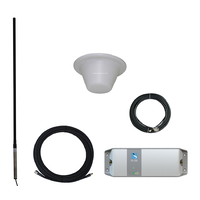 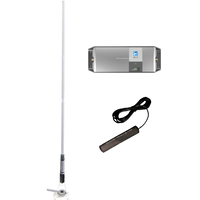 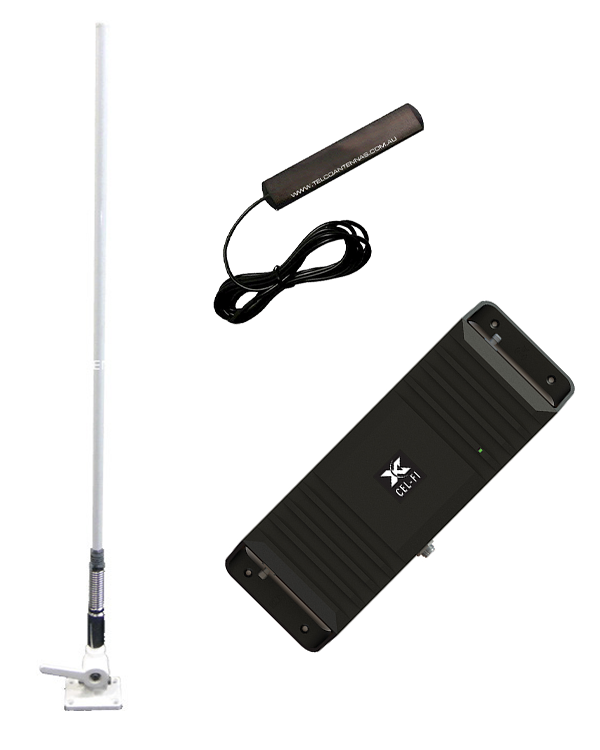 A small stick on T-Bar antenna is then connected to the Cel Fi Go’s output in order to disburse the captured signal. 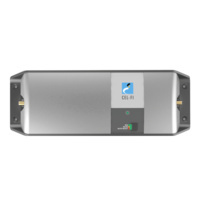 Cel-Fi GO can cause interference to your vehicle electronic systems, so we strongly recommend professional installation to make sure you get the best from this product.